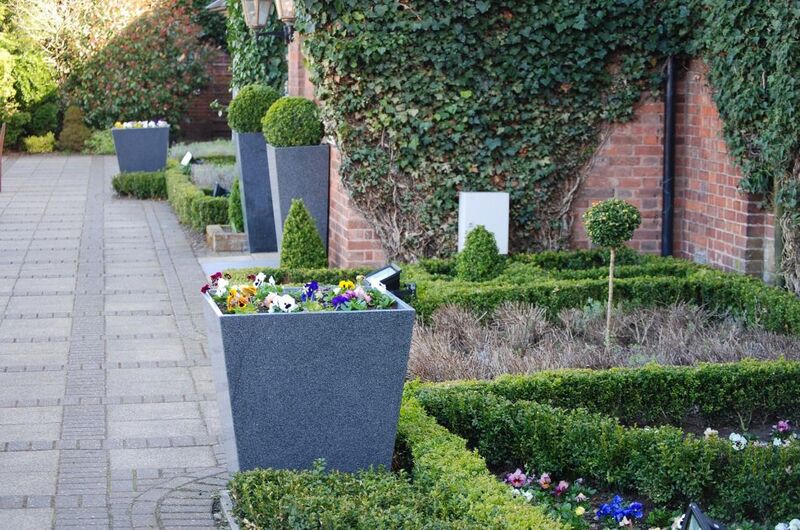 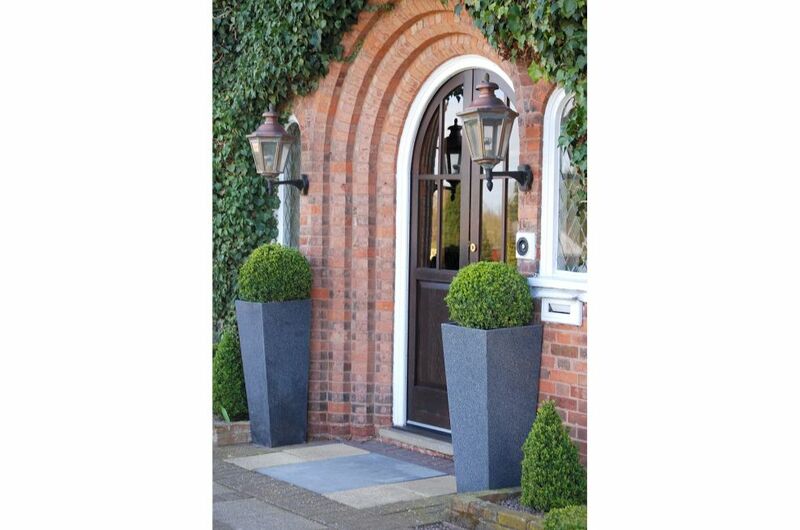 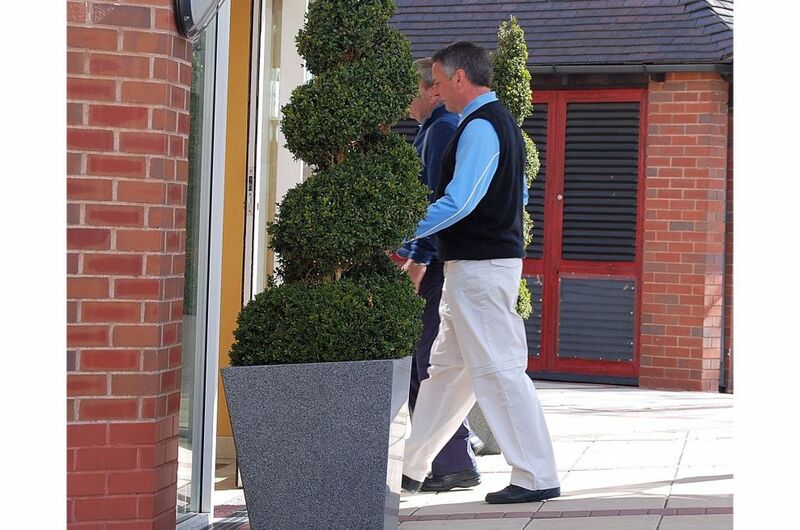 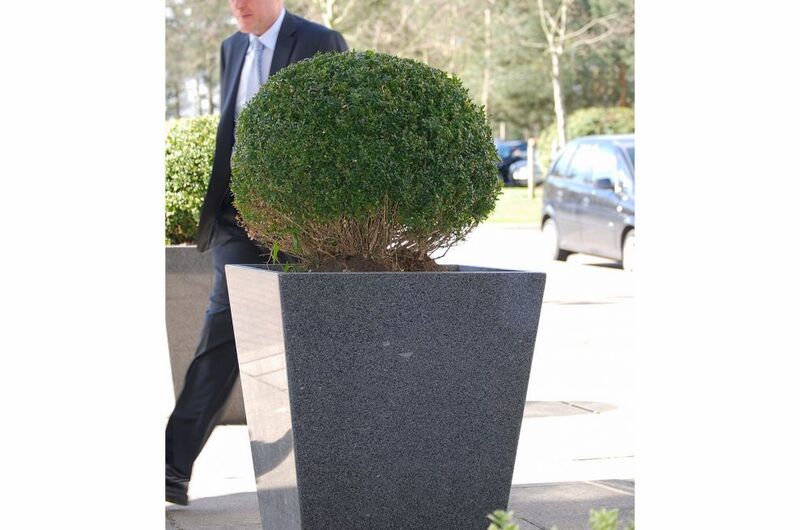 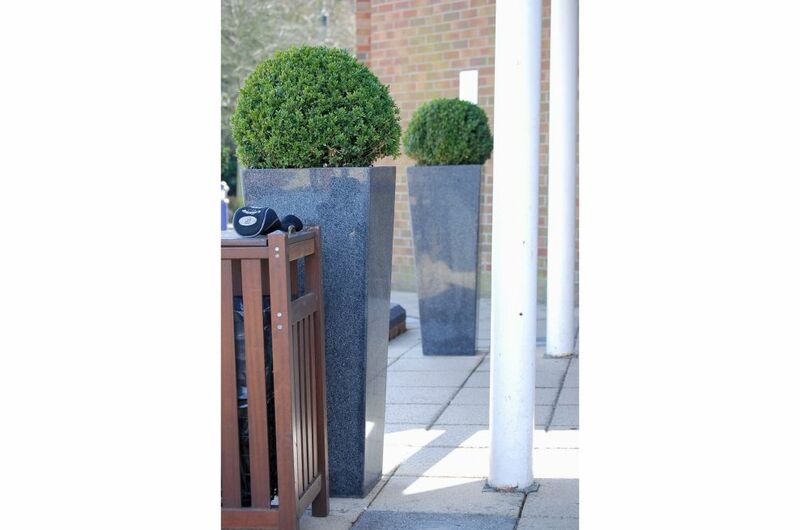 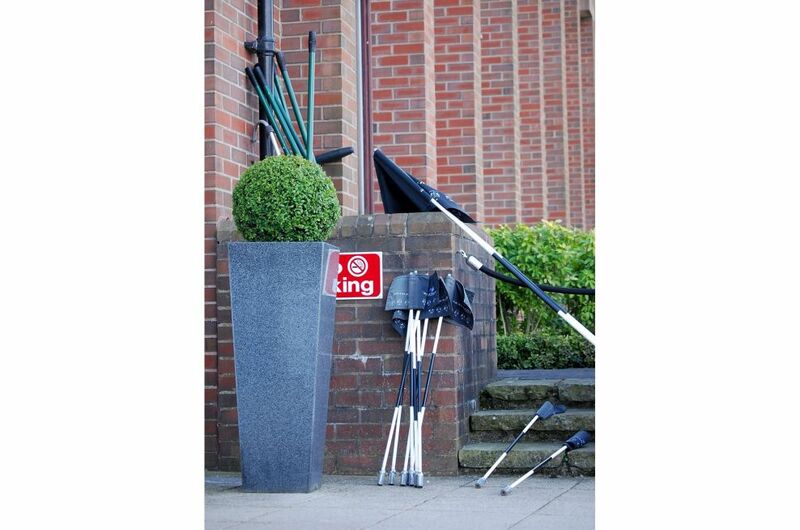 IOTA’s granite stone planters have been selected by The Belfry, as part of a £30 million refurbishment programme. 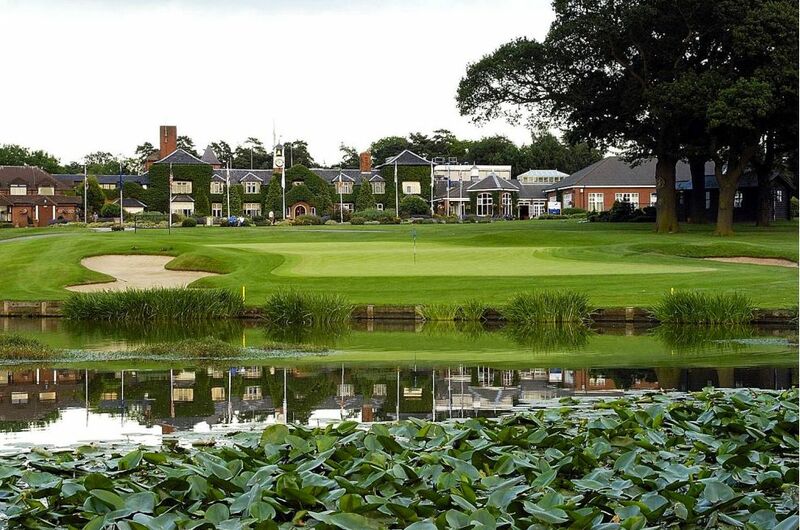 The Belfry is one of the world's leading golf resorts, and the only four-time host of the Ryder Cup matches, The Belfry is also home to the PGA National Golf Academy. 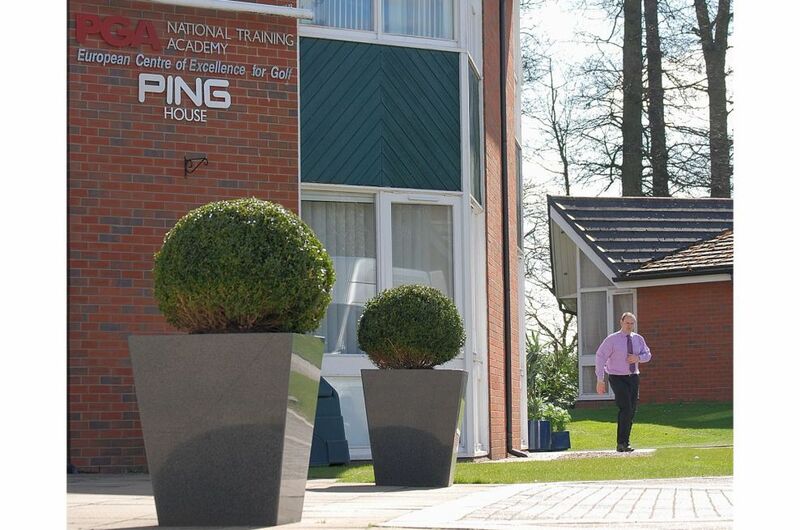 IOTA’s Taper 800 planters signpost all main entrances: to the hotel, the conference centre, and to the PGA Academy building. 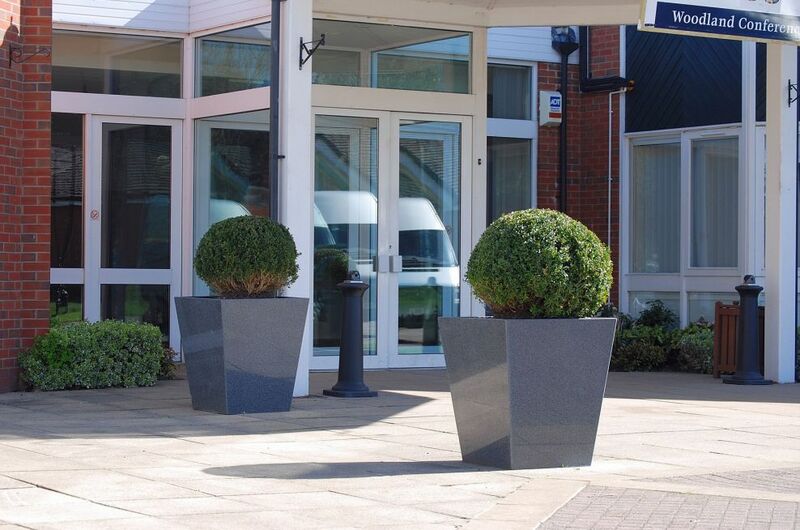 1000mm tall Taper XXL planters are used to signpost secondary external entrances. 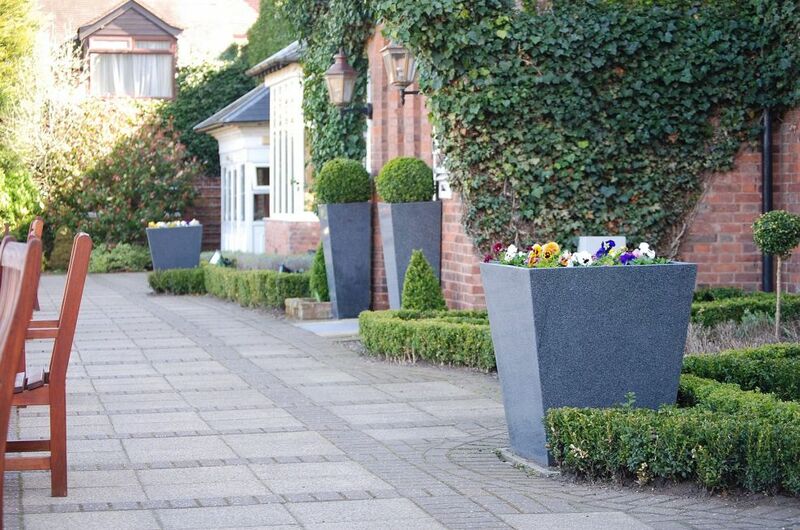 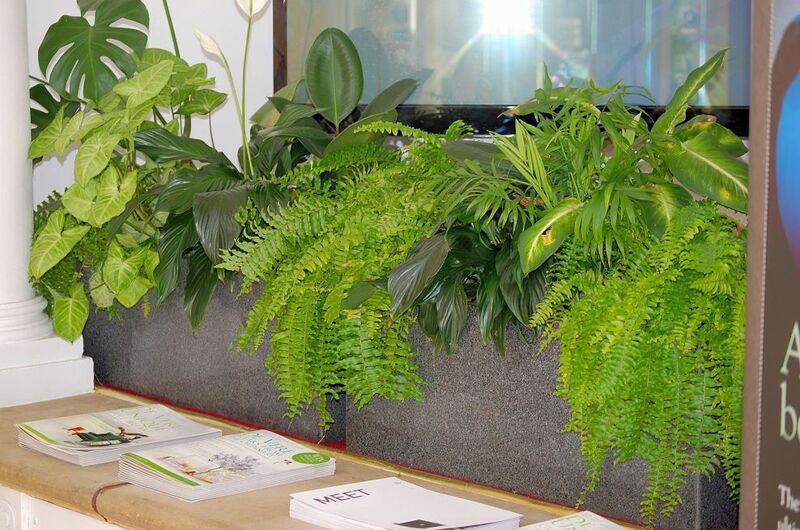 Arrangements of planters are used to green the hard-landscaped external bar terrace; whilst Granite Trough XL planters are used internally within the hotel foyer. 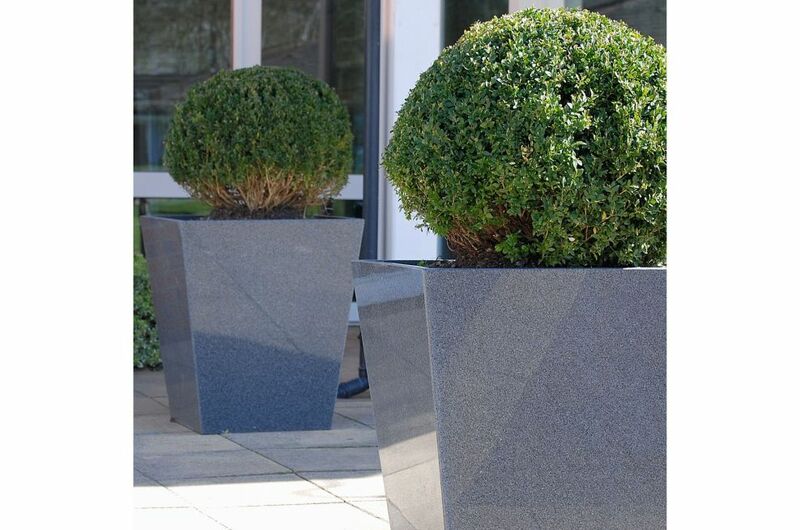 The external planting uses a combination of evergreen Buxus topiary and seasonal planting. 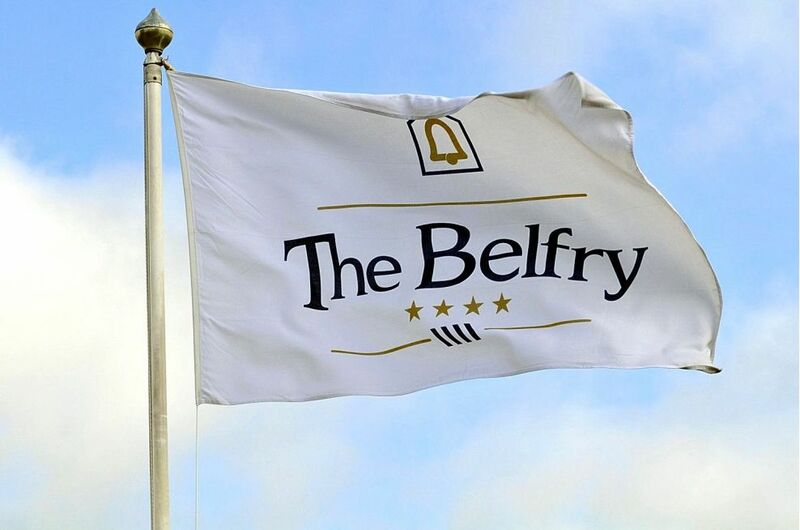 The Belfry is set in 550 acres of Warwickshire countryside, and currently comprises a 324-bedroom resort and two championship golf courses: The PGA National (England’s only PGA-branded golf course), and The Brabazon (the world’s only four-time host of The Ryder Cup). 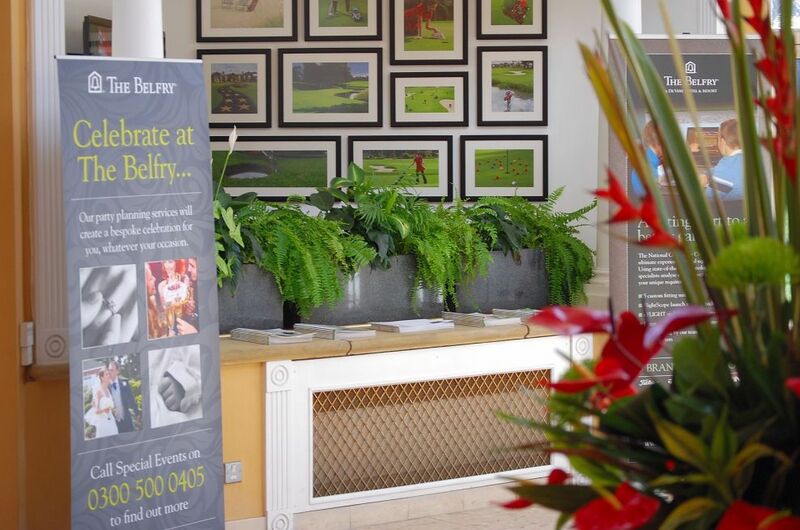 The Belfry is also home to the PGA National Golf Academy. 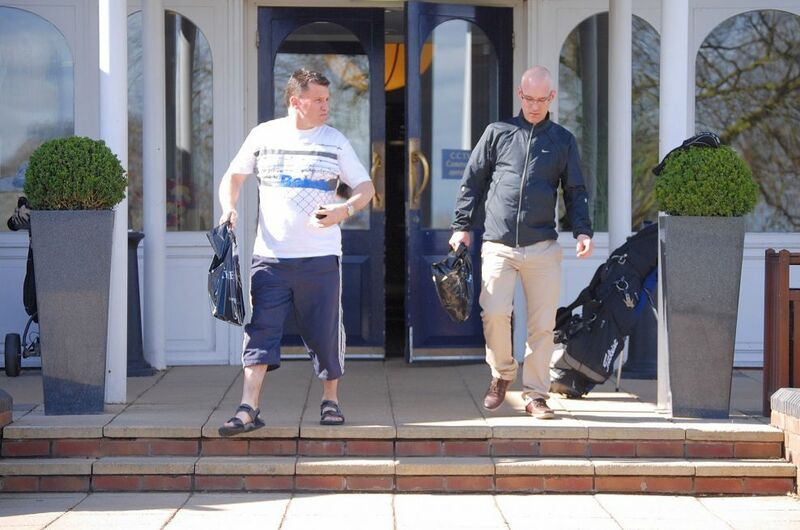 Managed by the De Vere Group, the resort is currently undergoing extensive refurbishment under new owners KSL Capital Partners LLC.